The Ocean City Music Pier on the boardwalk between 8th and 9th Street in Ocean City, New Jersey. 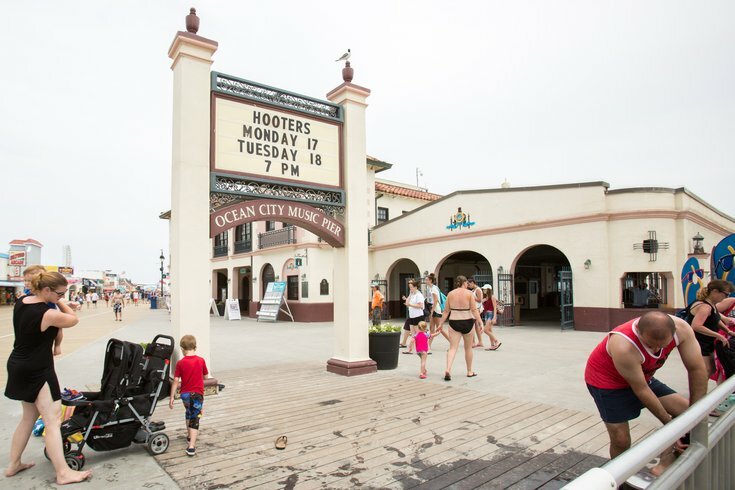 The Ocean City POPS Orchestra and four lead vocalists will perform a Disney-themed concert at the Ocean City Music Pier this summer. Concert-goers can expect to hear familiar tunes from a range of Disney classics, from “Mary Poppins” to "The Little Mermaid" to "Frozen." During each song, clips from the movie will play – thanks to the Music Pier’s new video projection system. Tickets are currently on sale for the family-friendly event, which will take place Sunday, July 8 at 7:30 p.m. The Ocean City POPS Orchestra is now in its 90th season, and will perform at the Music Pier throughout the summer. Ocean City POPS Presents "Disney in Concert"